Business Automation Solutions - AI Powered Order/Quote/CRM/Supplier/eCommerce/ERP - W3 Business Network Inc.
What does 'Powered by W3' mean? Where does W3 provide services? W3 makes it easy on business owners to connect their social media platforms with their iConnect Solution. 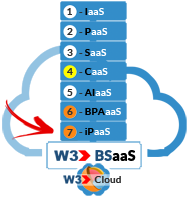 W3, the Business Cloud that does Everything! 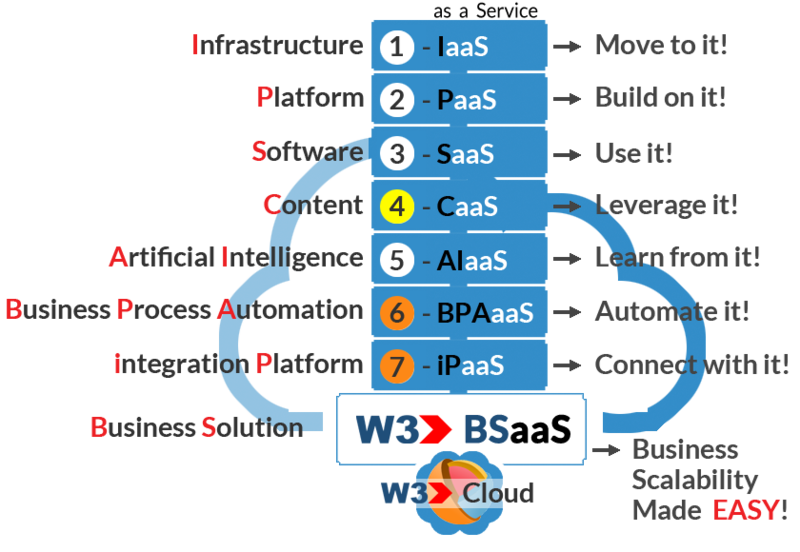 W3 makes it EASY on organizations to launch their very own W3 powered eBusiness Solution without having to focus on the underlying technology, software or content to run, manage and grow their business better in the Cloud via minimal resources and at the lowest cost in the industry. Today's MOST Powerful Business Solution as a Service (BSaaS) Platform that does EVERYTHING, connects with ANYTHING and supports EVERY Industry. Doing Business in the Cloud, has never been EASIER! Lets schedule a few minutes to talk! To schedule a one-on-one live discussion with a Business Product Expert, please click the link below and select a date & time that's convenient for you. Copyright © 2019 W3 Business Network Inc. All rights reserved.